As a home buyer, you may go through a number of different steps to ensure that the property that you purchase is in great condition. For example, you may complete an initial walk-through or even several home tours before you make an offer. 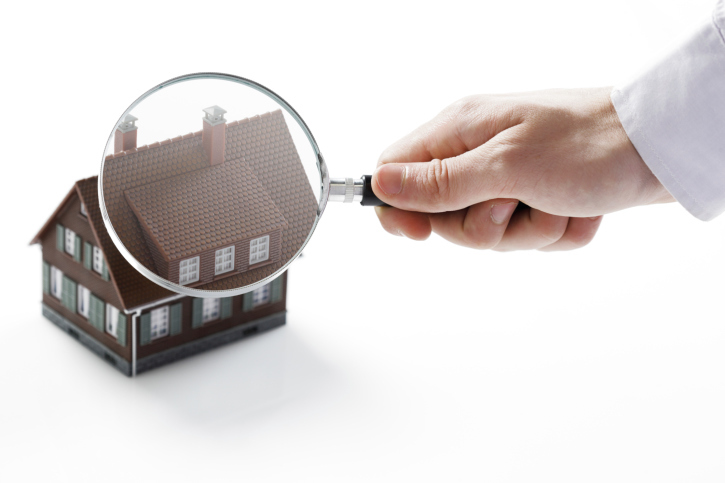 You may also order a property inspection and even negotiate for the seller to make some repairs on your behalf. A day or two before your closing date, you may set up a final home inspection to ensure that the home is still in the same condition as the initial walk-through. In most cases, there will be no problems with the final inspection. However, in the event that there is a problem with the final inspection, you will need to know how to handle it. As a first step, you should discuss the issues with your real estate agent. Your real estate agent may have some strategies or ideas that can be used to help you overcome the issue in the best possible way. Minor issues may be resolved with a last minute negotiation to the sales contract. More significant issues may need to be rectified prior to closing, and you may need to delay the closing by a few days or longer until any issues are resolved. It may be rare for a property to have issues during the final home inspection, and most issues that do arise at this late stage in the buying process may be resolved through negotiations between the buyer and seller. However, in the event that the seller plays hardball and refuses to work with you to resolve the matter, or in the event that the issue is so significant that you are not comfortable with it, it may be an option to walk away from the property. The S&P Case-Shiller 20-City Home Price Index showed that home prices continue to appreciate, but at a slower rate than in previous years. Home prices increased at a seasonally-adjusted year-over-year rate of 4.20 percent in February as compared to the February 2014 reading of 4.40 percent. Denver, Colorado led February’s year-over-year home price appreciation rates with a reading of 10.00 percent. San Francisco, California followed closely with a year-over-year reading of 9.80 percent and Miami Florida reported year-over-year home price gains at 9.20 percent. In its customary post-meeting statement the Federal Open Market Committee (FOMC) the Fed repeated its projections for moderate economic growth, but again kept its options open for raising the target federal funds rate, which currently ranges between 0.00 and 0.250 percent. The Fed noted that inflation remains below its goal of 2.00 percent, largely due to earlier decreases in fuel prices. FOMC indicated it will be monitoring inflation data closely. FOMC members agreed not to raise the target federal funds rate, but said that FOMC will closely monitor data on its dual mandate to achieve maximum employment and an inflation rate of 2.00 percent. Labor market conditions, readings on expected and actual inflation rates and domestic and international economic developments will be considered before the FOMC raises the target federal funds rate. When the Fed does raise rates, mortgage rates can also be expected to rise. Average mortgage rates rose last week according to Freddie Mac. The average rate for a 30-year fixed rate mortgage rose by three basis points to 3.68 percent; the average rate for a 15-year fixed rate mortgage rose by two basis points to 2.94 percent. The average rate for a 5/1 adjustable rate mortgage increased by one basis point to 2.85 percent. Discount points for fixed rate mortgages were unchanged at 0.60 percent and rose from 0.40 to 0.50 percent for 5/1 adjustable rate mortgages. Weekly first-time jobless claims were lower than expected with a reading of 262,000 claims filed against expectations of 287,000 new claims filed and the prior week’s reading of 296,000 claims filed. This was the lowest reading for new jobless claims in 15 years. The four-week rolling average of new jobless claims fell by 1250 claims to a reading of 283,750 new claims filed. Analysts typically rely on the four-week rolling average reading as it softens the effects of volatility that can occur from week to week. Next week’s scheduled economic reports are dominated by employment related data including the National Unemployment Rate, Non-Farm Payrolls and the ADP Employment report. Weekly jobless claims and Freddie Mac’s Primary Mortgage Market Survey will be released as usual on Thursday. Selling a large house requires showing buyers its potential as a place where they can raise their families, enjoy space to grow, and make it their own. Preparing a large house can be a big task. There are more rooms to clear out, more square footage to get in tip-top shape, and more accumulated belongings to sort through. 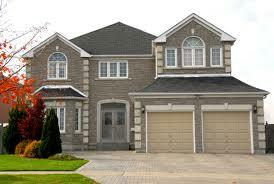 However, a large house also has strong points that appeal to buyers looking for a spacious home. Take a look at whether the house feels spacious or crammed with years of debris. Big houses have so much space that many families store more and more things. Therefore, sellers should throw out what they don’t need or want, consider putting old treasures in temporary storage, and leave closets and cabinets with plenty of empty space so buyers can envision their own belongings there. When children leave the nest, some couples turn bedrooms into storage space, work areas or other rooms. To sell the home, they should consider restoring bedrooms to that use. If the house is advertised as a four- or five- or even six-bedroom house, put a bed and a dresser in that many rooms. Make the large living area look like a family room by removing anything else. If there is a garage for two or more cars, remove other items. Consider updating key rooms to appeal to young families. A Realtor® can give advice on whether the kitchen, bathrooms or living areas are outdated by today’s standards and whether renovation would increase the sale price. Families used to living with a sticky window or tarnished faucet should go through each room and make basic repairs. A fresh coat of paint is one of the least expensive ways to instantly freshen up any room. Many buyers won’t even walk in the door if they don’t like what they see when they drive by. Remove overgrown shrubs. Get rid of weeds. Add flowers. Fix the mailbox and check the condition of the front door. Following these steps will show off the best attributes of a big house and help buyers envision it as a place for their own families. 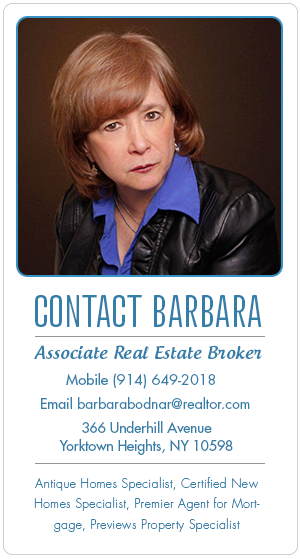 Call your real estate agent today for an assessment of how to prepare your home for today’s family buyers.